Wondering what kind of items we carry? Here’s a list! These are items that are ready for sale. 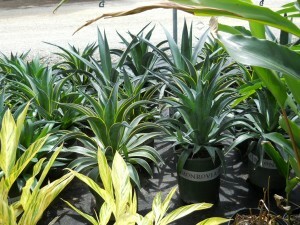 Please give us a call (3l18-748-7784) or email us info@veronicasnursery.com for pricing. If you don’t see what you are looking for, call or email us with a description and we will do our best to find it for you! Our office hours are 8:00 - 5:00 Monday thru Wednesday but the nursery is open Monday - Friday. The office is closed Thursday and Friday. You may call the following number if you need assistance on those days the office is closed.